Lenovo might be working on the successor of their very popular K8 Note. The K8 note was launched back in August 2017. The phone was feature packed and offered good value for money. Now a poster of a mystery Lenovo device has surface online. 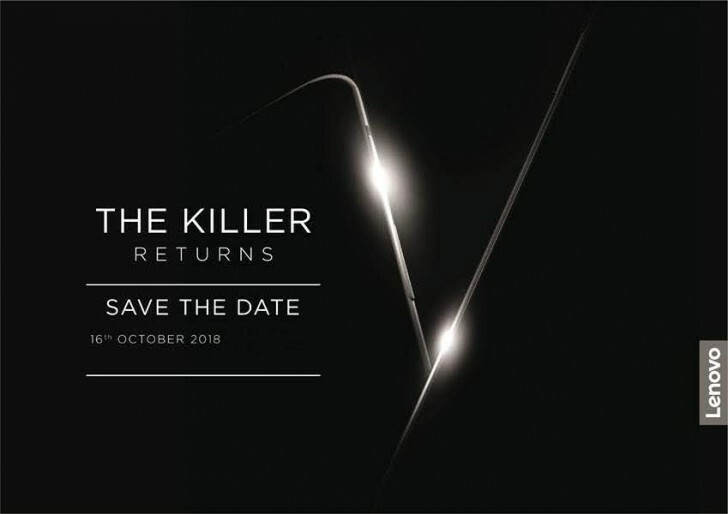 The poster reads “The Killer Returns”. It might be the successor to the K8 Note as it has been referred to as killer note previously on some forums. This could also be the Lenovo Z5 which has already been launched in China and is performing well in terms of sales. The smartphone has a 5.5 inch display. It runs on the Mediatek Helio X23 processor along with a Mali-T880 GPU. It has 4 GB of RAM and 64 GB of inbuilt storage. In the camera department, it has 13 MP + 5 MP dual rear cameras and a 13 MP selfie camera with LED flash. It also has a fingerprint sensor. At the time of launch it had a price tag of Rs. 14,999 which has now come down to Rs 9,600. The K8 Note from 2017 did well in terms of sales. But because of fierce competition from other Chinese companies like Xiomi and Oppo the sales saw a dip. 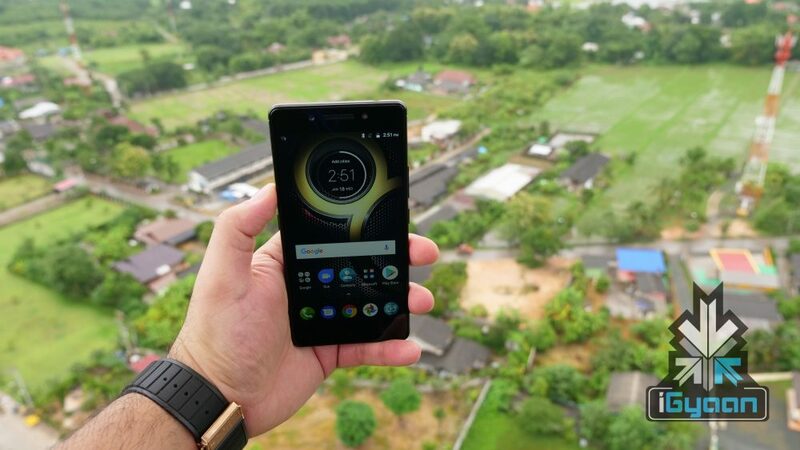 These other Chinese companies have been launching smartphones with much higher specifications at very competitive prices. 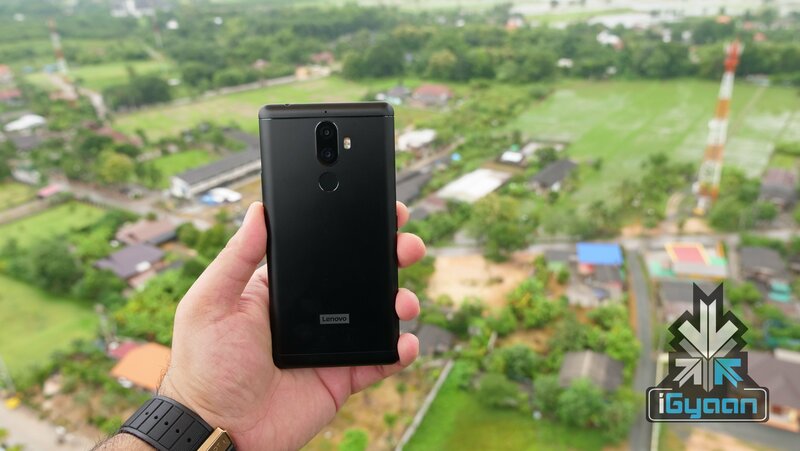 Therefore, Lenovo now needs to come up with excellent smartphones at even better prices. The poster is one indication to an upcoming launch of a Lenovo smartphone. We can expect Lenovo to deliver a great package as such competition between the companies turn out to be best for the consumers. The poster also gives us a date which is 16th Ocober 2018. However, for now we can only wait for the company’s official announcements. You can also watch our unboxing for the Lenovo K8 Note.